Sunday, February 21, 2016 is the 100th anniversary of the Skyland earthquake which strongly shook western North Carolina and was felt in South Carolina, Tennessee, Georgia, Virginia, Alabama, Kentucky and West Virginia, an area exceeding 200,000 square miles. The farthest location to report feeling the quake was Norfolk, Virginia, 365 miles away. This is the largest earthquake to have occurred in the state during historic times. Top of chimneys were thrown to the ground and windowpanes were broken when the quake struck at 6:39 p.m. on a Monday evening. Damage reports from 59 towns and cities in North and South Carolina were collected by the Weather Bureau and reported by W. J. Humphreys, Professor in charge of Seismological Investigations at the Weather Bureau in April 1916. In 1925, Charles F. Richter published an earthquake magnitude scale. His magnitude scale used earthquake ground motion recorded on seismographs to determine the size of an earthquake. 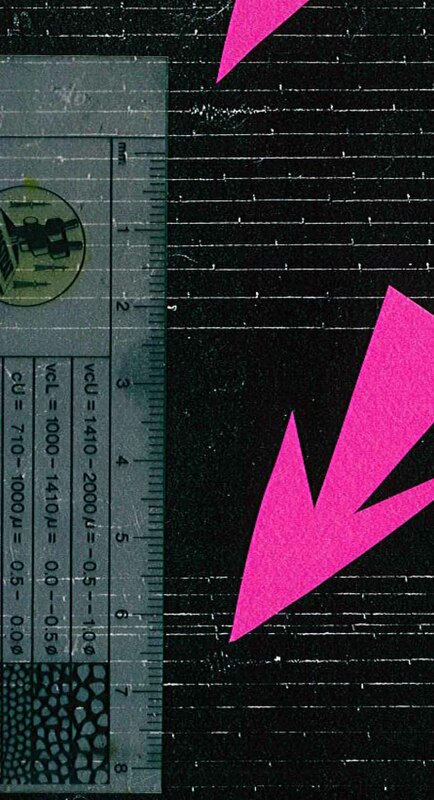 In the 1970s, seismologists began assigning Richter magnitudes to historical earthquakes based on the intensity of ground shaking and size of the felt area. The U.S. Geological Survey assigned a Richter-scale magnitude of 5.2 to this event. 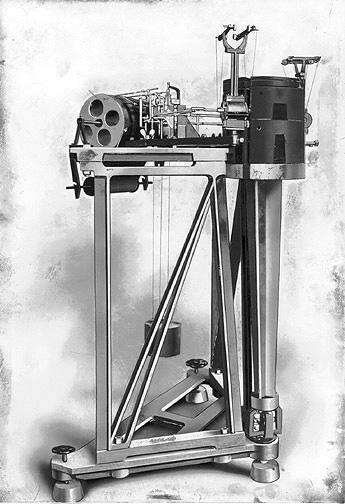 Back in 1916, the most popular earthquake recording instrument were the Wiechert horizontal component seismograph which began installed at Jesuit universities and colleges in 1909 (Figures1 and 2). 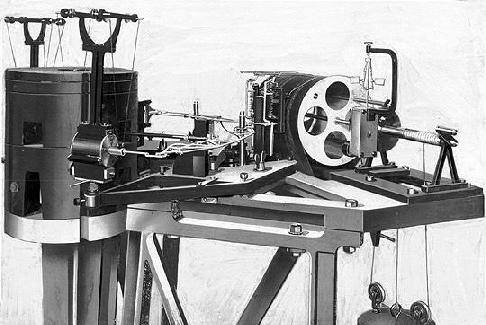 The Wiechert consisted of a heavy mass (around 100 pounds) on the top of a vertical arm (an inverted pendulum), and recorded the two horizontal components of ground motion on smoked paper, amplifying motions by a factor of 80. When the ground moved, the mass would remain still and mechanical arms in contact with the mass would move two diamond-tipped needles which would scratch a record of the motion on a circular roll of paper covered with a light coating of soot. The instrument ran by a clockwork that was wound up each day. The smoked records from the Wiechert seismographs were carefully removed each day and “fixed” by dipping the record in a solution of alcohol and shellac. Once dried, the records could be handled. The Skyland, N.C. earthquake was instrumentally recorded at Harvard University (Cambridge, Massachusetts) 1,250 miles away; Canisius College (Buffalo, New York); University of Kansas (Lawrence, Kansas); Saint Louis University (St. Louis, Missouri); Georgetown University (Georgetown, Maryland), and the Weather Bureau (Washington, District of Columbia). An enlargement of the seismogram from the Saint Louis University seismograph for February 21-22, 1916 is shown below (Figure 3). The North-South and East-West directions are recorded at the same time and the tick marks are for every minute. The number “40” can be seen which indicated the earthquake waves from the event reached St. Louis at 17:41, which is 5:41 p.m. in the Central Time Zone. At that time, everyone used the Western Union telegraph system to maintain the same time at each seismograph station. When the seismogram was changed at 8:47 a.m. on February 22, 1916, the notation “Atlanta, Georgia felt” was written at the bottom of the record. Figure 3 (below): SLU Seismogram of the Skyland, N.C. earthquake of February 21, 1916. Scale bar shows the actual size of the recorded ground movement at St. Louis. The N-S and E-W traces are the upper and lower traces. The event’s largest motion is at the point of the arrows.